Unlike written content pieces, video marketing can quickly grab attention, convey a large amount of information in a short time and create instant engagement. For some great examples of video going viral and creating real brand buzz, take a look at our blog post on the top viral video campaigns of 2013. If you want your message and content to reach a large audience, video is the medium with the highest potential. Viewing video on mobile devices doubled in the first half of 2013, but it will be bigger than ever in 2014. As more networks embrace 4G, faster services and improved bandwidth are making watching a full-length movie on your mobile a breeze. With the rising use of smartphones and tablets across the market, mobile video is predicted to grow 25-fold by 2016, with video expected to account for up to 70% of total mobile data traffic. With this exceptionally high level of predicted usage, mobile video is a channel with a huge potential audience. Agile marketing is the use of live data to create marketing tactics that quickly react to new trends. This is now an essential consideration for creating video content, ensuring that your videos are as up to date and as relevant as possible. 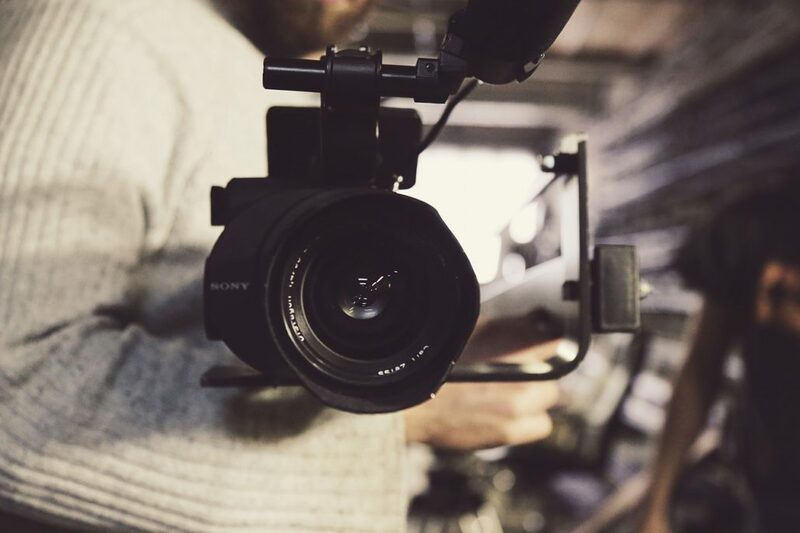 By drawing on information from current trends, news events, customer feedback and social media, agile video marketing enables you to craft tailored campaigns that audiences will connect with instantly. It is key to identify emerging trends and respond to them appropriately. To maximise the speed of response, marketers have to consider ways of processing large amounts of incoming data, perhaps using online tools to identify trending content. Increased video consumption doesn’t mean that audiences want to watch long videos. Short, sharp messages are key to creating video campaigns that get audiences hooked. Short form video platform such as Vine and Instagram, have already shown the popularity of the medium, with almost 150 million users between them. These brief bursts of video are the most effective way of creating agile marketing content. It’s not all about keeping videos short for low attention spans. Short form video gives brands the chance to give teasers of new products or bite-sized round-ups of trending headlines. Anything over 20 seconds is likely to fall by the wayside, so it’s time to embrace the potential of short-form video. With such a crowded marketplace for video, it will become even more important to ensure your business’s video content is tailored to your audience. Consider the audience that you’re looking to engage, their interests and concerns, and then create something which speaks to them, whether it’s informative, educational or entertaining. Music elicits strong emotions, whether it’s exhilaration or sadness, so it’s perhaps no surprise that it’s playing a key role in how video advertising is evolving. Music videos still account for 99 of the Top 100 positions in the all-time Unruly Viral Video Chart, which has led to many brands seeking out pop stars for glossy video adverts – be it Volvo and Swedish House Mafia or H&M and Beyonce. So if you’re making video content this year, think carefully about your soundtrack. It will probably make or break your lovingly-crafted viral vid. In conclusion, it’s clear that video will continue to be an influential tool in the development of effective content marketing in 2014. It has quickly become a channel that no business can afford to ignore.